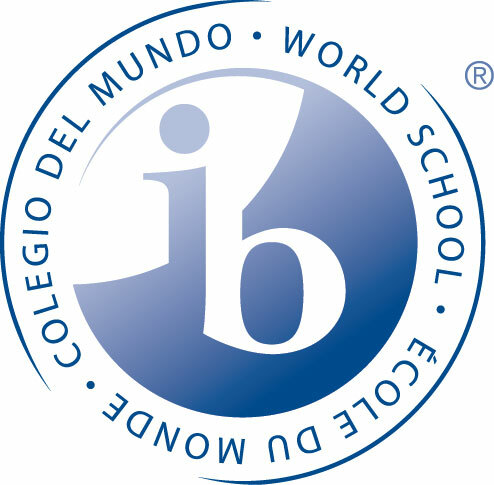 Our high school is certified as an IB World School. 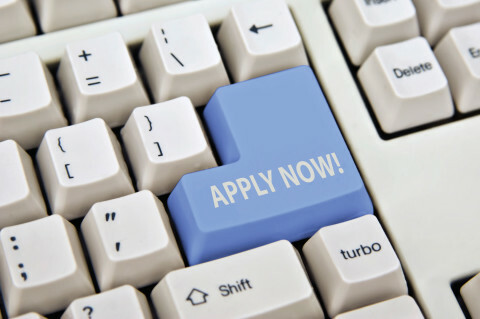 The school belongs to the ranks of over two thousand Diploma Programme schools in the world. IB certified schools offer not only the highest level of educational programmes, but also highly trained staff and facilities considered optimal for the development of young people. These schools share a common philosophy of education, according to which the focus is always on the student as a creative individual. 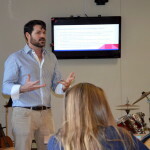 The programmes develop students’ ability to combine knowledge from different subjects in the context of real-world issues. IB World School graduates are people who not only have a wide range of knowledge, but they are also reflective, capable of critical thinking and prepared to continue their education in schools and universities around the world. IB World School teachers are committed to continued self-development, to increasing their qualifications, to the use of online bookstores and libraries and to participating in international conferences and workshops organised by the IBO. Training courses are an opportunity to increase and consolidate the factual knowledge and they allow teachers to exchange experience with teachers from all over the world who are also implementing IB programmes. Other schools run by the Foundation of International Education (ATUT Bilingual Primary School, ATUT Bilingual Secondary School and Wroclaw International School) have been IB World Schools for several years already.